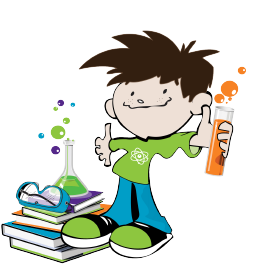 Atomz Lab - Science Enrichment Programs, Summer Camp, Birthday Parties. Proudly providing science enrichment classes at Shining Stars Academy, Hawthorne Lane Preschool, Christ Lutheran Children's Center, Children of Faith Preschool, and the Charlotte Jewish Preschool. Please see our Workshops & Classes Page for Mom's Morning Out information and to register! Please note: There is a $5 fee for refunded tuition initiated by the parent, in order to cover PayPal fees. Thank you for your understanding. And with the frothy, bubbling explosion before them, emerging scientists are born!! 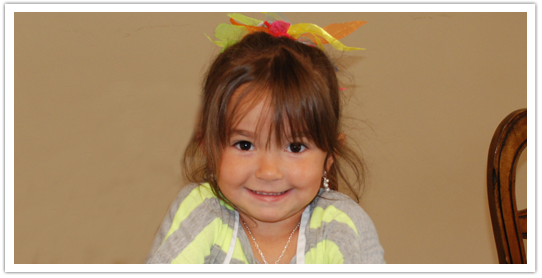 Arrange for a Preschool Enrichment Program TODAY! Bring the excitement and awe of science to your school with our preschool enrichment classes. Students will marvel at the countless scientific demonstrations, and will delight in the ability to perform fun experiments themselves! Our pre-school enrichment classes introduce children to a new science topic each month. From chemistry to magnets to animals, our classes captivate and stimulate the minds of every inquisitive young child – bringing out the natural scientist that lies within, and encouraging a lifetime love for the field of scientific knowledge. In addition to a different age-appropriate experiment during each 30-40 minute session, children will sing songs and play games to enhance what they have learned. Scheduling - Preschool enrichment classes take place at your school, according to your schedule, so they are extremely convenient. Materials - All materials and supplies are provided, along with lab aprons and safety glasses for the children to use during the class. And there is no mess to clean-up, since we take care of all of that for you! Pricing - Please contact us for pricing. To learn more, or to book a preschool enrichment program TODAY, please visit our contact us page.